The screw drivers (small Phillips head and flat head) – haven’t come across a flathead screwdriver yet in my wagon but the Phillips head has come in useful. Bottle opener – when you’ve fixed whatever problem and you’re safe at home, reward yourself with a cold crisp beer. My multi tool never leaves the car though and I have plenty of bottle openers upstairs so this part doesn’t see much use. The other bits – good for scraping stuff out and various applications. Nothing really life saving or life changing to be found here. 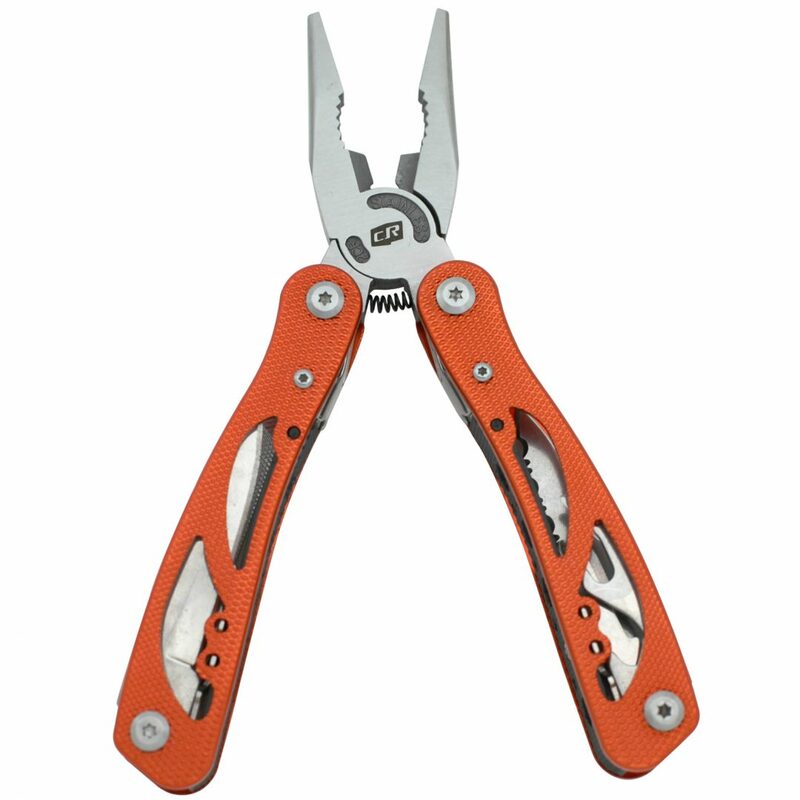 WHICH MULTI TOOL SHOULD I BUY? Depending on your location (and shopping online) there’s plenty of choice. However before you rush out and buy the biggest, most optioned multi tool on the market, ask yourself if you are ever going to need more than half the attachments at any stage. If the answer is no, find a more basic one with tools and options you will use otherwise you’re wasting money. I came across this one in Bunnings the other day – basic and cheap ($7.90). Wouldn’t look out of place in the car, tackle box or toolbox at home. Gerber – For those who like their Multi Tools to look like they’re fresh off the Space Station Mir..
Any multi tools you recommend/want to warn people away from? Let us know!